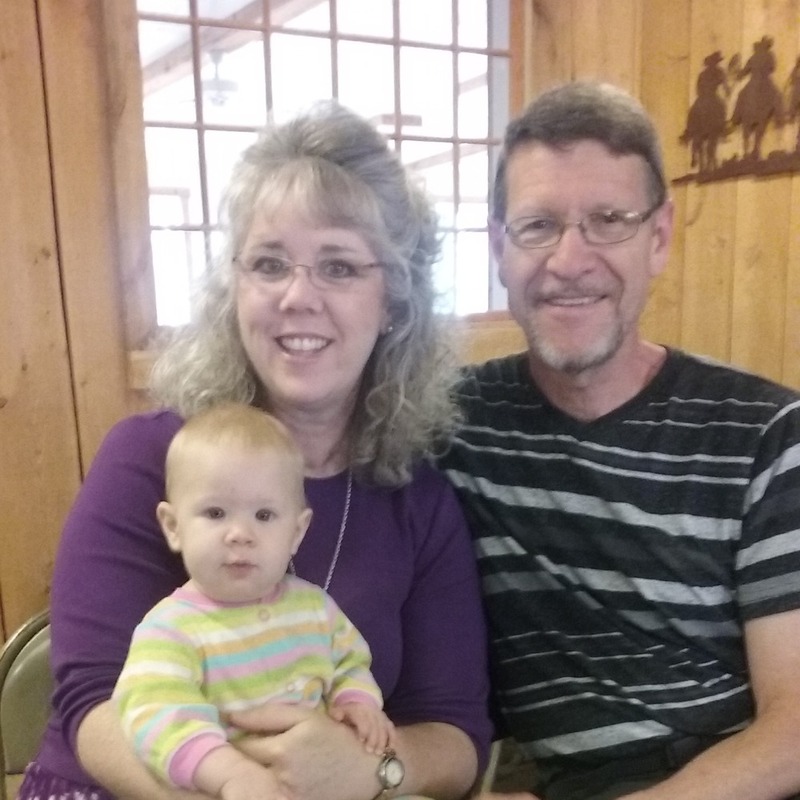 Michele Shaver is a 29-year veteran homeschooler, wife to Bryan, mother of nine and "Ama" to 5 beautiful grandchildren. Her passion for the things of God increases every day as the mercies of God prove to be new every morning. She loves nothing better than to talk about her Amazing Savior while feeding you a favorite family meal. The Picture-Smart Bible is a foundational course that helps students of all ages better "see" the Bible's overarching picture of God's unrelenting plan of salvation for His children. Whether you are a new Christian, a believer in need of refreshment or you're looking for a creative way to share the Gospel with others, the Picture Smart Bible is a great way to "Draw" Near to the Savior.